Kolkata, 11th February’2019: Premium Transmission, one of the leading players in industrial gearboxes, geared motors and fluid coupling market of India, is strengthening its footprint in Eastern part of the country by opening new Development Centre in Kolkata. Through this centre, the company plans to fan out also to Bangladesh, Nepal, Bhutan and South East Asian market and also to add to the employment generation opportunities in the state. With a booming infrastructure and urbanisation scenario, the gearbox industry is evolving every day. Increased consumer demand and technological advances have opened up new possibilities for the company. At present, the company generates 20% of its total revenue from the Eastern market and this centre, being the first one in this region, unwraps immense potential. This centre will not only accelerate the industrial growth in West Bengal but also be instrumental in the infrastructural growth of India. This innovation-led development unit, which aims to research and design new products for the mechanical power transmission market, is poised to surge the growth momentum ahead. The development unit is an extension of the company’s current R & D activities and aims to develop innovative products, catering to core sectors like Steel, Power, Oil & Gas, Sugar, Cement, construction etc. The company also strives to introduce energy-efficient products for addressing the present issue of energy-scarcity. 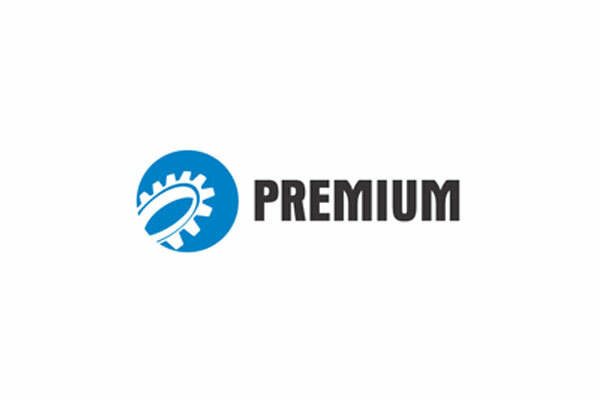 Aiming to venture into diversified markets, Premium Transmission gears up to provide end-to-end solution characterized by precision and innovation. With robust R&D, design and engineering expertise, state-of-the-art manufacturing units in Falta (West Bengal), Pune & Aurangabad (Maharashtra) and one overseas manufacturing unit in Germany, the company strives to grow exponentially in the international market and transform itself into a truly global player. With an aim to invest in product developments in both Kolkata and Pune in the coming years, the company expects to garner 15-20% of the total revenue from new products being launched in FY 2019-20. Kolkata is the gateway to several prospective SAARC and South-East Asian countries and this is one of the primary reasons for choosing Kolkata for this development centre. Favourable industrial possibilities and promising talents in the mechanical designing industry adds to the desired utility.